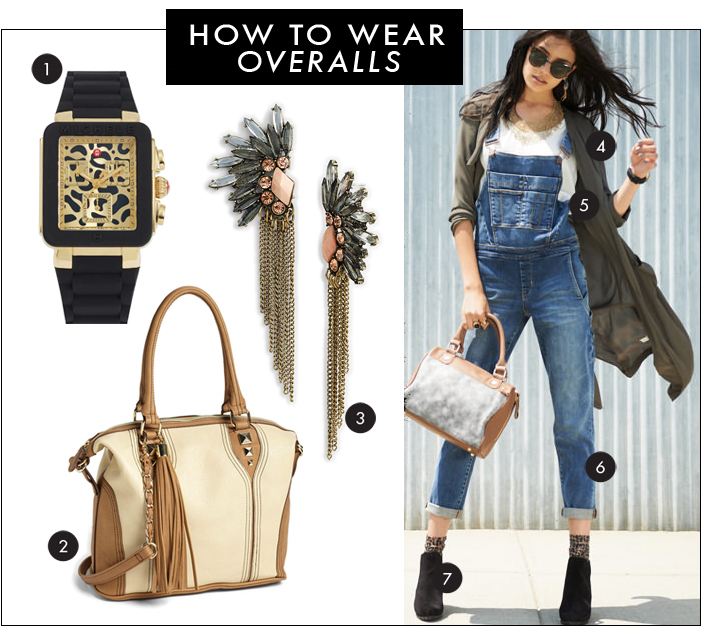 Overalls seems to be a growing trend (a re-emergence of a 1990s trend) - as seen in this Savvy look at Nordstrom. If you are looking for ways to style them for work or casual, E! News breaks down how to take them from day to evening. Love the way you styled this !